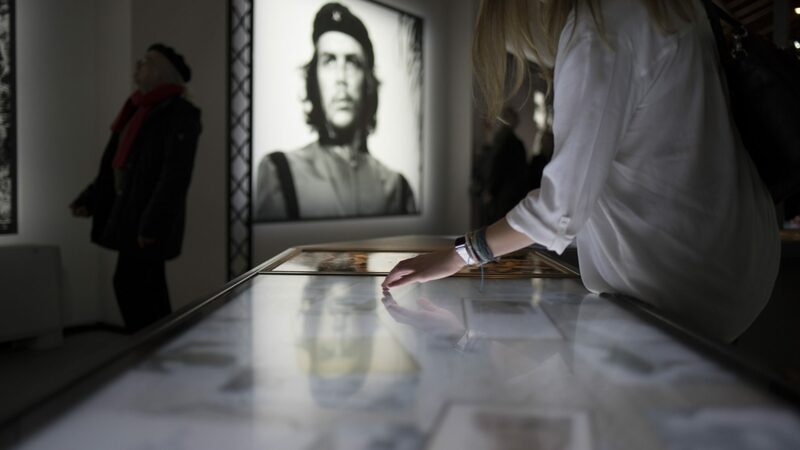 50 years after his death, a great exhibition dedicated to Che Guevara: the myth, the hero, the fighter but, above all, the man. 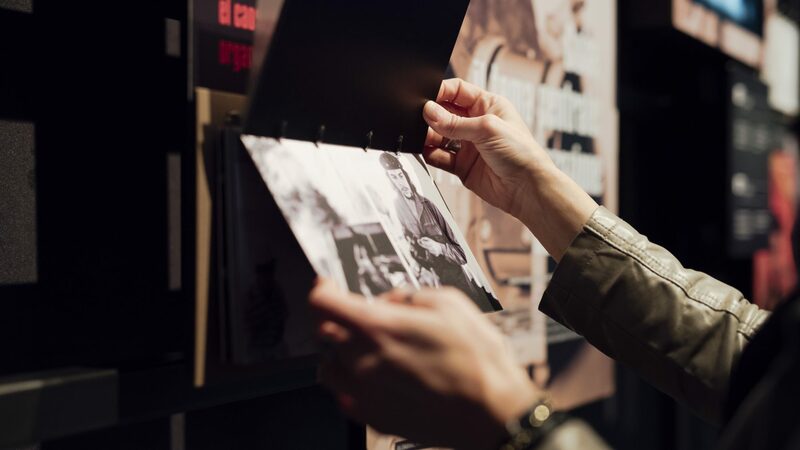 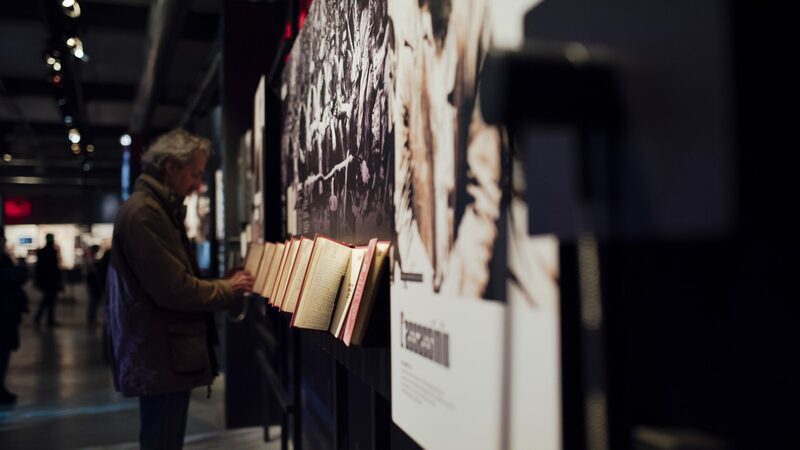 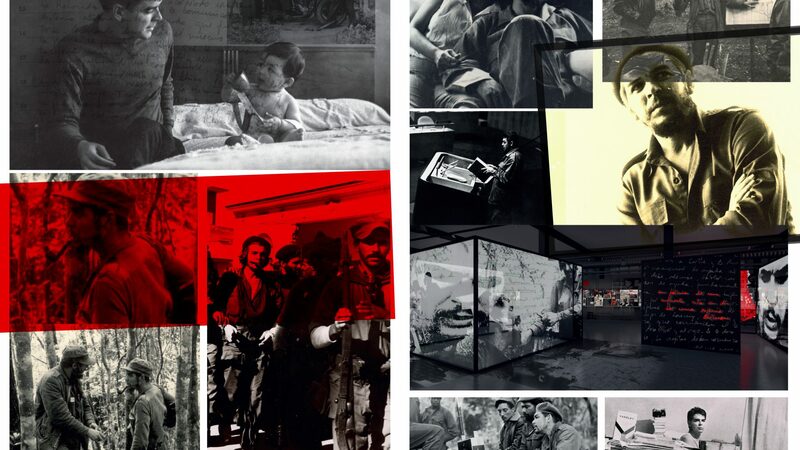 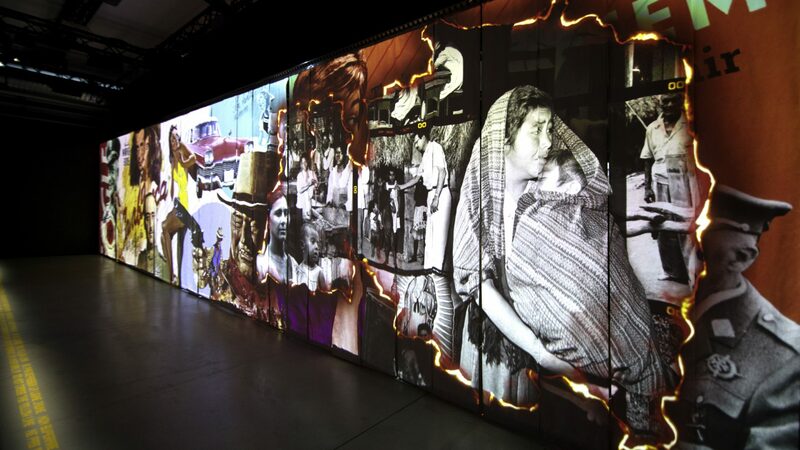 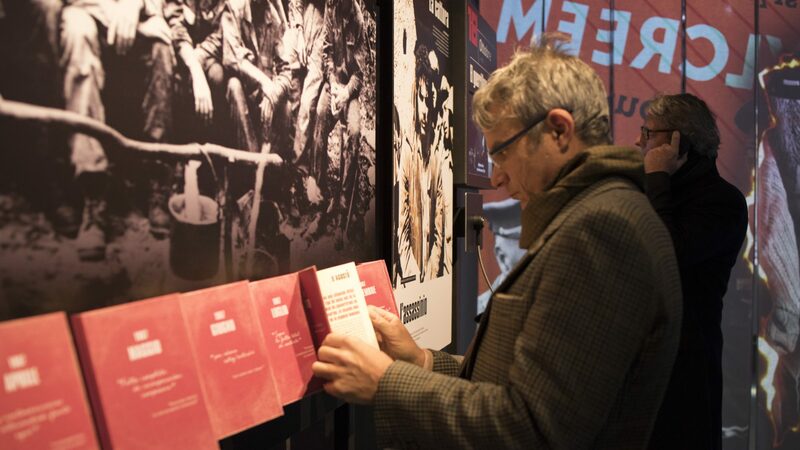 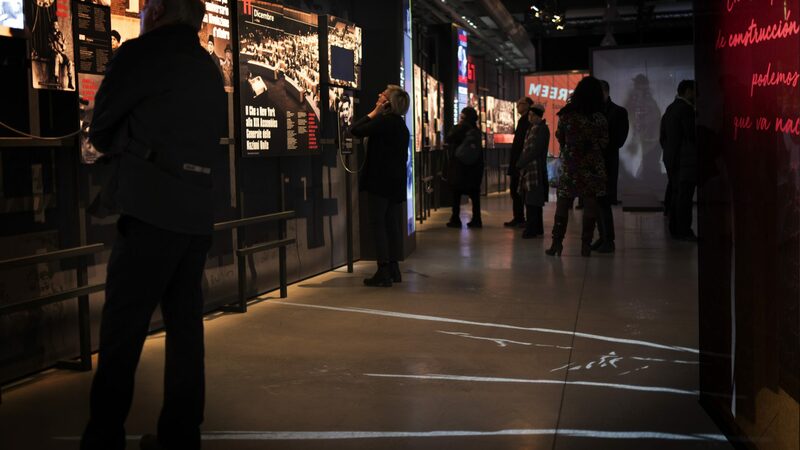 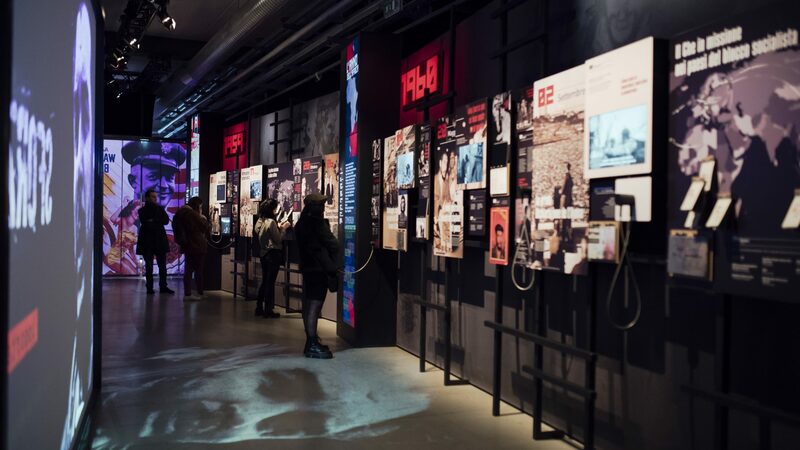 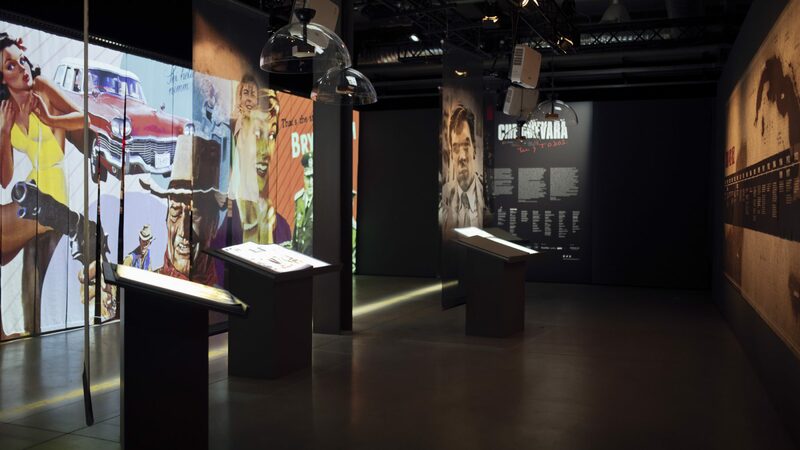 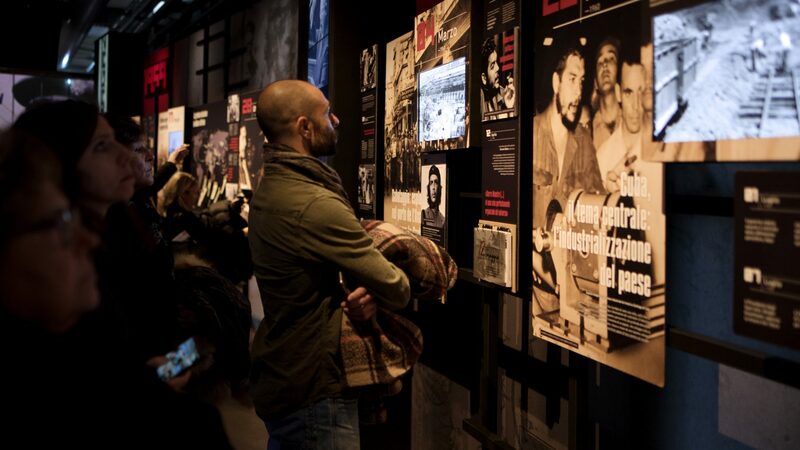 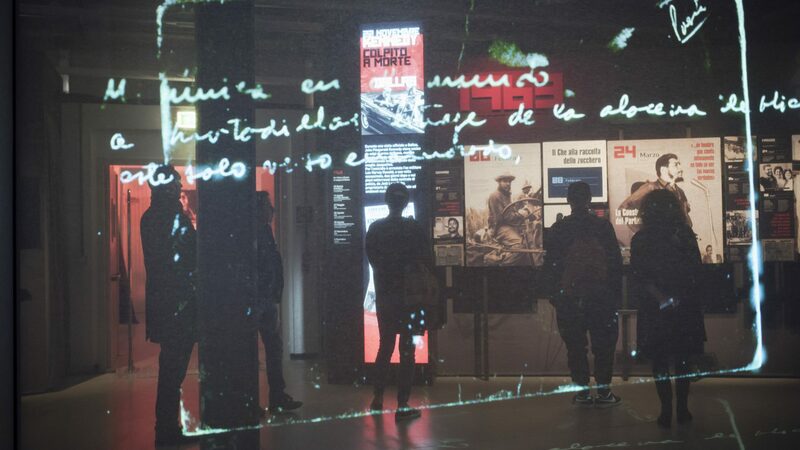 The exhibition is produced by Alma, RTV Comercial de l’Avana and Centro de Estudios Guevara, coproduced with the Municipality of Milan, “Fabbrica del Vapore” and with the support of the University of Milan and University IULM for the deepening of the historical and geopolitical context. 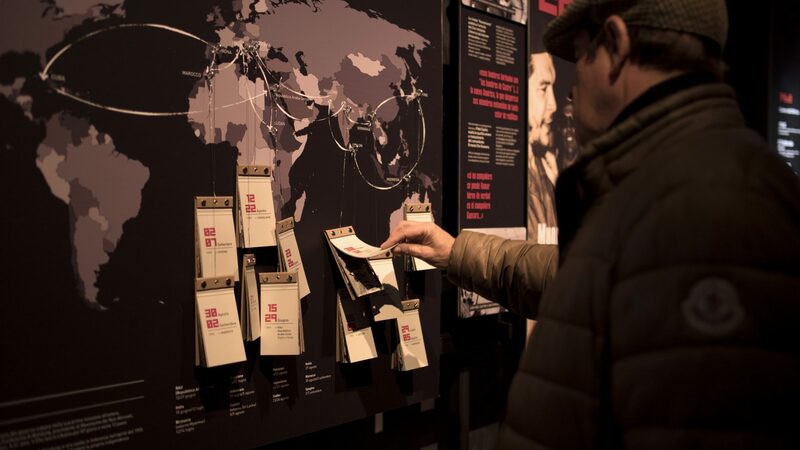 The story of the international historical-political context through films, world news and documents. 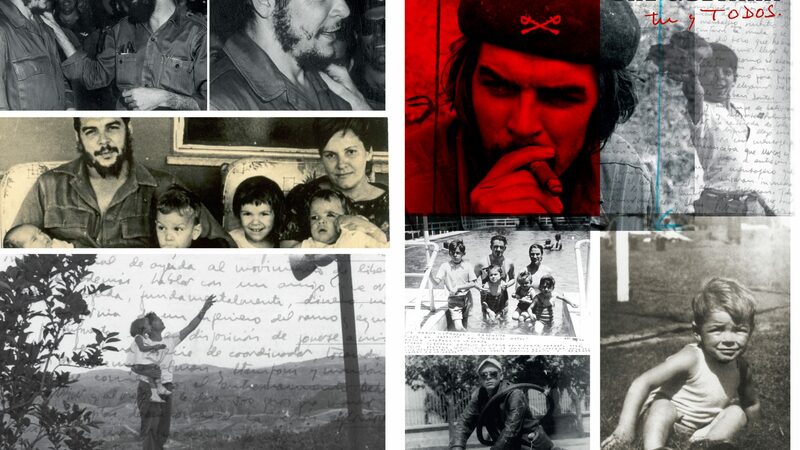 The Life and Words of Chè through photographs, speeches, interviews, original manuscripts and testimonies. 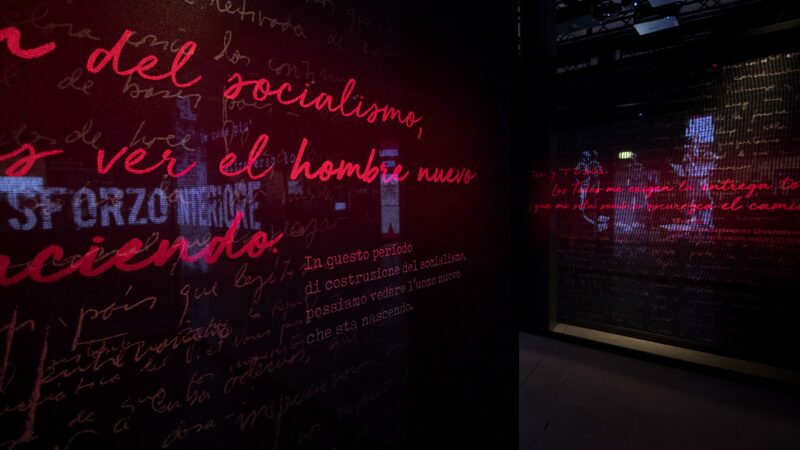 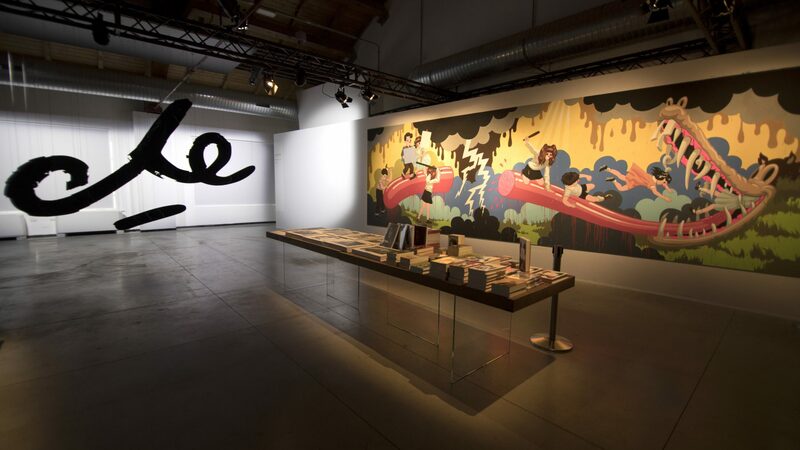 The meeting with the man beyond the character: three areas, projected on the internal walls, to know the man, his interior thoughts, his objects, his books, his epistles and his private writings. 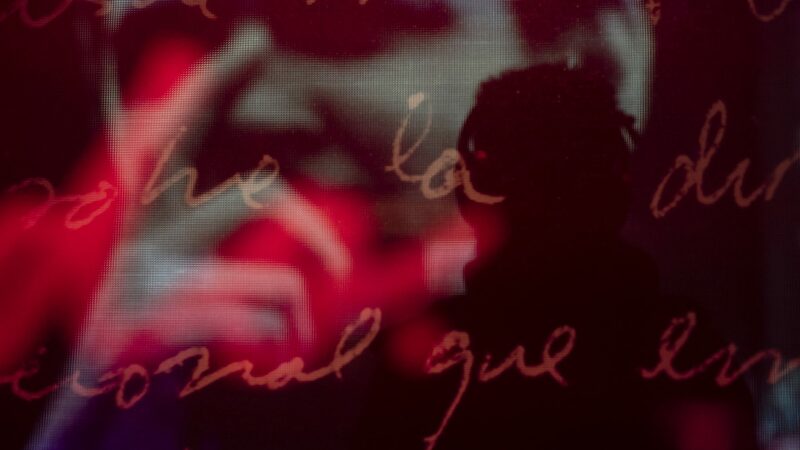 They will create a suspended and enchanting atmosphere for an unusual story, never listened before. 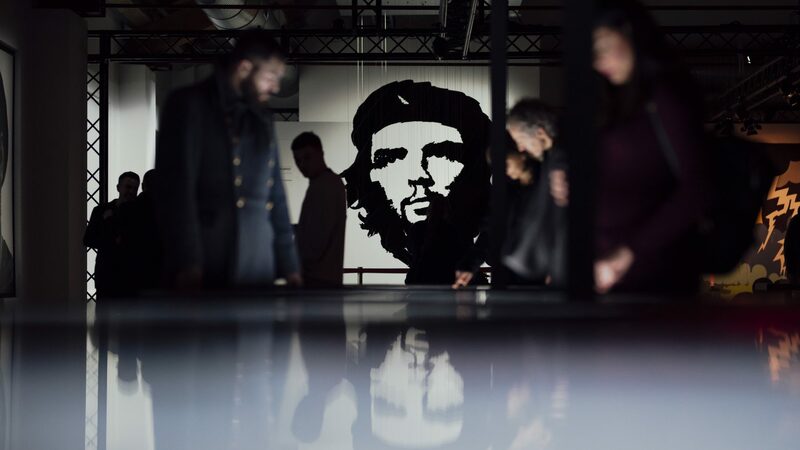 The outside voice of an actor will interpret the texts, creating a suggestion like a direct interaction between Che and the visitor.